So you've got your idea, the trademarks, and a dream, but now you're lost as to how to achieve your goals? It's natural to feel a little out of your depth when as a new small business owner; the competition is fierce, and it would be naive to think that having a quality product or service will guarantee your success. Luckily, there are a few key points that you can focus on to get you started. Every business needs technology to succeed. Even if your product doesn't carry an online focus, you will still need to manage accounts and payroll, keep track of crucial information, update software on your computer, and make sure your business details are available and up-to-date online. Hiring in-house IT can be quite draining on your finances if you do not have a constant need for staff so it may be worth considering contracting a company to provide your business IT support. By outsourcing, you will have the support you need without the additional cost of an employee’s salary. Ensure that you have a sound business plan. You wouldn't go on a holiday or buy a house without doing your research, and starting a business should be no different. Understanding your place in the market and how to maximize your profit is critical. You should also plan how you will run the business on a day-to-day basis, what your marketing strategy will be and your long term strategy to build your empire. On the topic of marketing, quality collateral will be integral to your success. You can have the best product in the world, but if nobody knows about it, it won’t sell. Ensuring that you have a marketing expert on the team who can provide well-structured strategies, and content to back them up, will help you get ahead of the competition. You will also need to keep a close eye on your accounts. 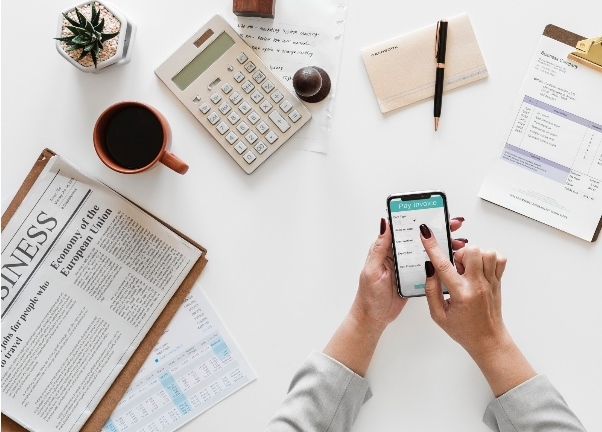 While it may look like you have plenty of money coming in, you will need to factor in things such as taxes, running costs and employee wages. Unless you're particularly financially minded, it is best to have an accountant. When you consider that they will keep track of your company finances and assist you with audits, tax, and payroll it becomes clear that having a specialist is a sound investment. Finally, you will need to find your niche in the market, and you will not be able to do this without a touch of creativity. It's not that you need to cut your ear off or take a sabbatical from showering but being able to meet customer needs in a new and exciting way will give you a jump on the competition. Additionally, if you can break into previously untapped consumer group with creative marketing, this will give you an advantage over competitors operating within the same space. There is a multitude of factors that will contribute to whether your business will be a success. However, with some careful planning in the early stages, you give your business a far better chance of surviving in today’s ever-changing market. Follow the tips outlined above, ensure that you have an adaptable business model, a unique service or product, and provide high-quality customer service and you will be well on your way to building your empire.